Our Organic Soil Conditioner is a next level lawn treatment. This application works by adding and activating the microbial bacteria in your lawn. 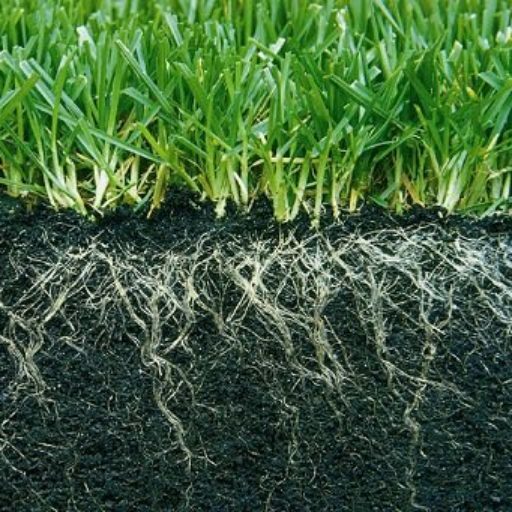 This naturally releases more nutrients and minerals into the soil while breaking down harmful thatch build up. 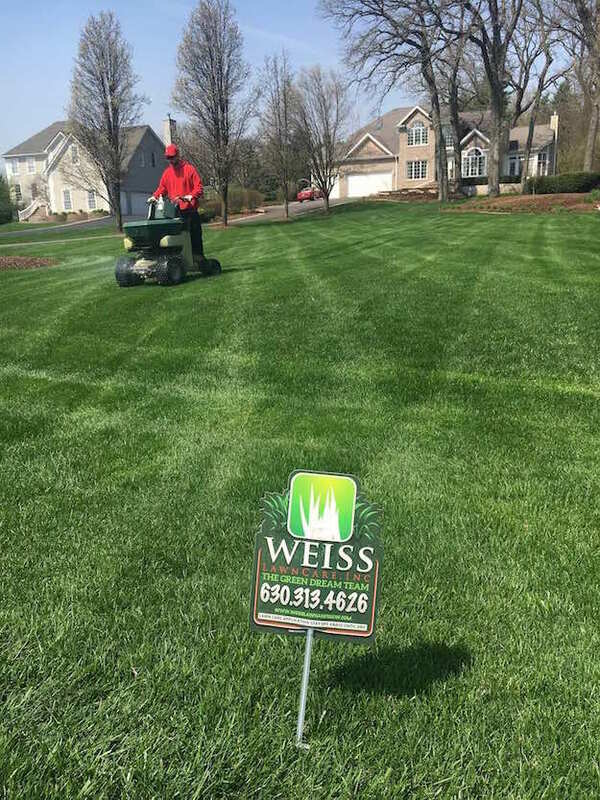 This application will enrich your soil, increase root depth, aerate your lawn, and make it more efficient at absorbing nutrients and moisture. Our Bio Nutrient Soil Conditioner will get your lawn greener healthier and stronger naturally. This is recommended to be done once each growing season for next level lawn care. 4. Naturally Make a Greener, Stronger, Healthier Lawn. If you are not already signed up, call to add this service today at your special current client discounted pricing!